The exterior of a house is just as important as its interior. Amazing designs plus proper maintenance will keep your exterior designs the envy of your neighbors. 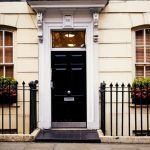 Whether you want a house that stands out or one that blends in, it is essential to take into consideration how to design your home exterior. Designing can be complicated. There are a lot of colors, shapes, lines, and materials to choose from, the more options you have, the harder it becomes. It can be confusing and exhausting at the same time deciding on what color you should paint your house or what material to use. 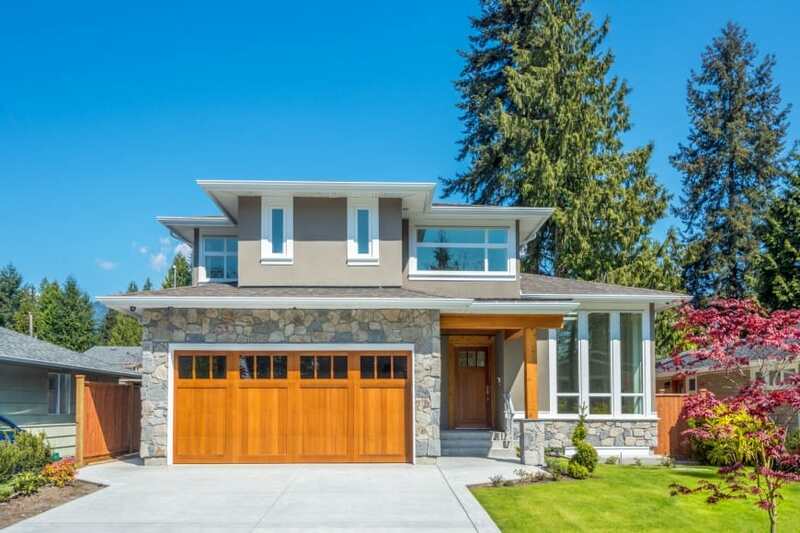 While designing a house can be both a pleasure and a headache, it is essential to have proper maintenance of your home exterior. For example, you can avail of pressure washing services to keep your windows clean and sparkly. More likely, those spectacular homes have followed the basic design principles. Yes. There are a few rules that most people follow to keep their homes looking good. 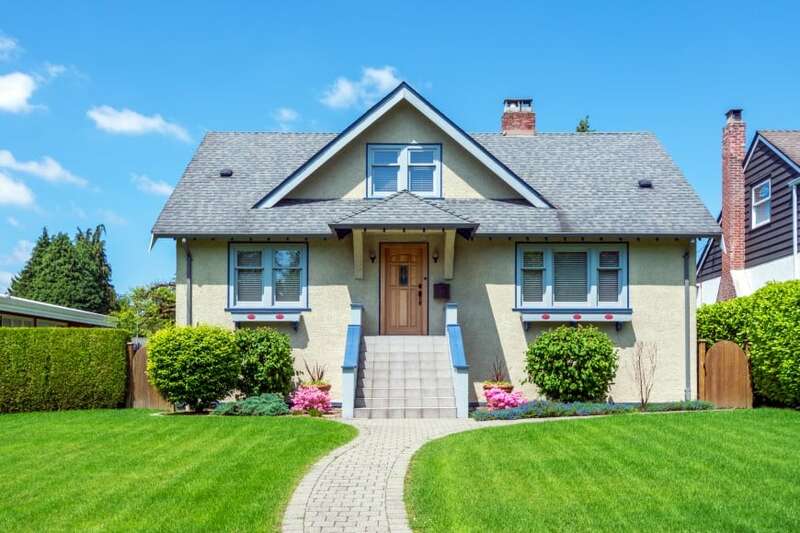 Here we have outlined the eight ways on how to design your home exterior. What does this mean? It means that a designs starting point should refer to what the building’s purpose is. Before you start your design, you must know the purpose of the house. Remember to know where do you plan to use it and then consider what your family needs and think of what is required to fulfill those needs. 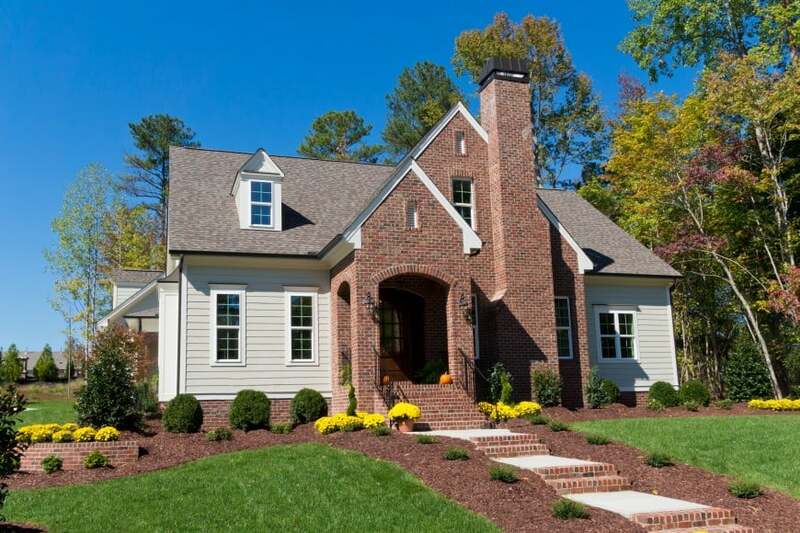 Your home’s exterior will follow the interior design’s chosen form. You may have selected large windows to let more natural light in. Or you were in need of a granny suite by the garage which is why it has a dormer on top. The exterior design of a house is dependent on a house’s interior design. A properly designed area has had symmetry and balance come in. 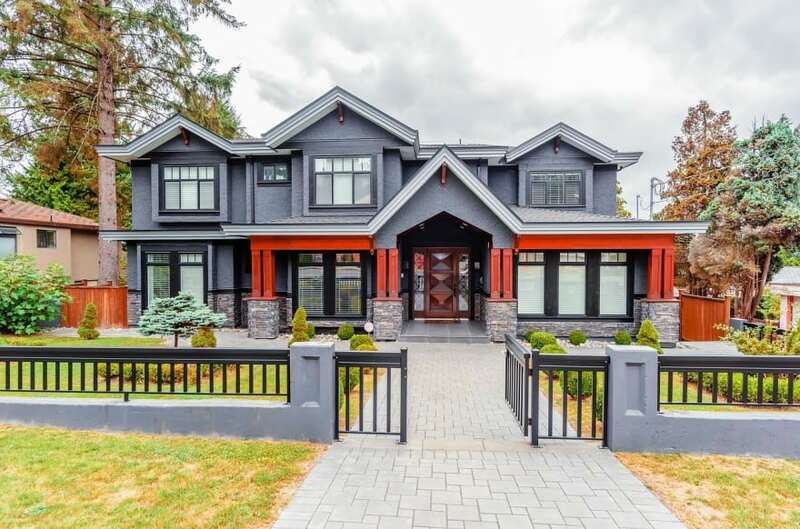 A majority of a home’s façade necessarily requires a touch of symmetry and balance to give the viewer the pleasure of looking at a well-designed space. 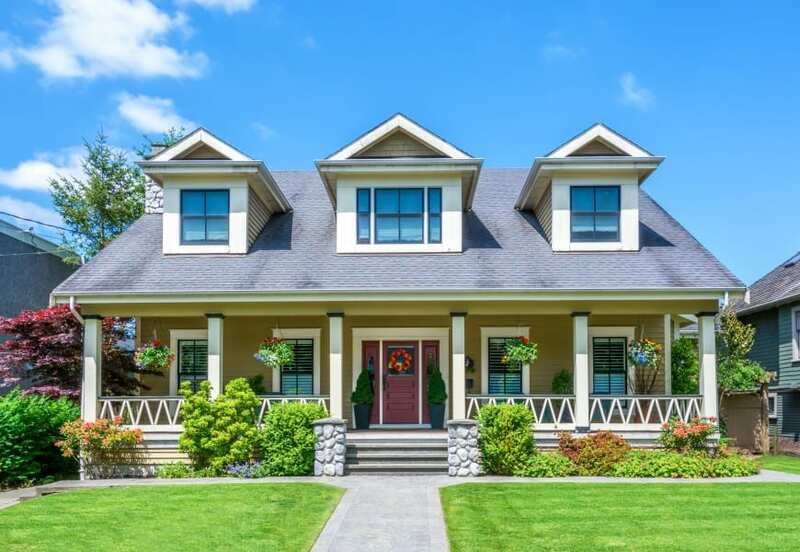 Balance and symmetry can come in the form of a centered door and window, a stunning symmetrical line by the wall or the roof lines placed equally outside. To have a well-proportioned home exterior, designers tend to give either balance or proportion to a house or a not so apparent symmetry. Whether you want to go for a basic or a bold one, choosing a color is vital in decorating your home exterior. Choosing a color when done correctly, you can hide some flaws. But if done poorly, it can enhance your home’s flaws. Sherwin Williams, recommends that to have an excellent color placement, merely select two shades or tints within one color that are only a few shades apart. You can either use the darker shade or, the lighter one for the body and the other for the trim. By including another contrasting color, you can quickly punctuate the door. Color can contribute to a lot of things for your house. A white-painted porch can draw attention to the entrance while a dark color can make it look like your home seems shorter than usual. Colors can trick the eye. Make it work to your advantage. 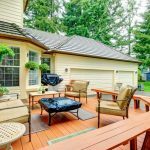 With the variety of choices, you may have a hard time deciding on what materials are best to be used for your home exterior. You have vinyl siding, wood, brick, steel, cedar shingles, stucco whichever you prefer. Aesthetics should be balanced well with durability. 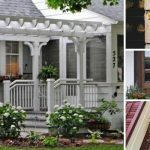 Make your home exterior design for you. Let it reflect who you are and your style. Are you a minimalist? Or a country boy/girl? It is best to ask for help from skilled design architects to avoid committing mistakes. You can also opt for online visual tools that can help you choose the best material before you buy for your home exterior. 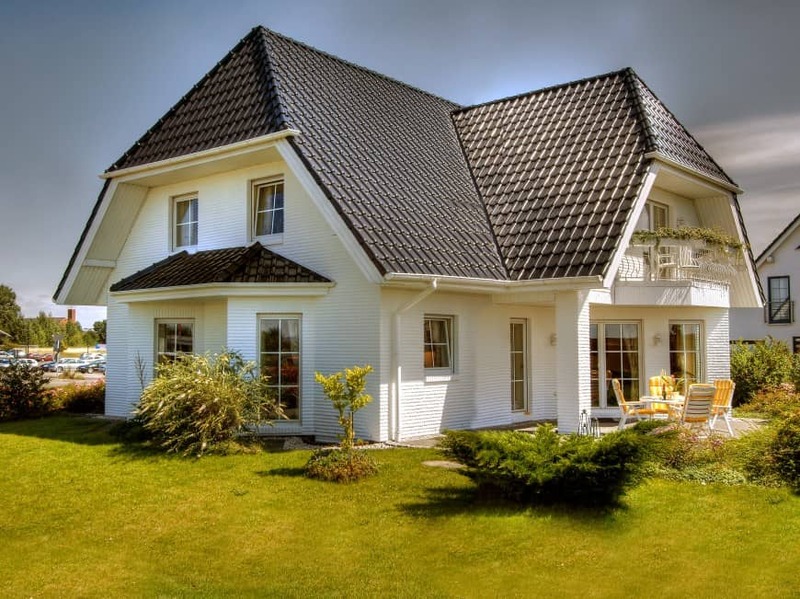 Roofs should be made durable, and in doing so, you can decide on new color and aesthetics. With a lot of building options and costs to help you make your dream home exterior, there are tiles and slates. These materials can be substantial, so you have to prepare your house to carry some load. For a cheaper alternative or material, asphalt shingles are easy to install and has a lower budget. Wood is also a great option as it has a high life expectancy which is the comparable to asphalt shingles. On the other hand, metals and slates are not only heavy but are also costly. Despite these, they work great with some designs. With a lot of choices to choose from choose the ones that are within budget and gives you a fantastic home design. Don’t forget to check the weight, cost, durability and what may suit your house best. 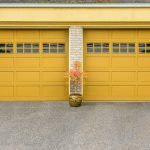 Simple and more often than not, overlooked, a garage door is a part of your house that can add high style to your home. Aside from this, you must know some safety features, cost, warranty, and other properties. There are endless options on which design works best with your garage. But when you do find the model that you want, your house will be transformed. Often, people ask themselves what color they want for their front door. You can either choose a bold color. 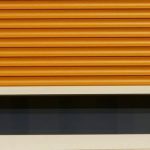 Just add a color that contrasts with your sliding and trim doors or prefers a darker/lighter shade that can copy the sliding and trim. To increase your home exterior’s appeal and establish better security for your house, install proper lightings. You can choose to place chandeliers by the entryway or by the garage. Some other lightings are angular steel lights. All in all, your home’s exterior is also essential in creating the house of your dreams. Just follow the steps above, and you’ll have a great home exterior design in no time. Bryan Delavide is a home improvement blogger. He is continuously providing tips, hacks, and helpful information to keep homes improved and well-maintained. He is also the guy behind the blog of http://geekhomeservices.com/.